You might have heard people talking about things such as ketone salts, BHB salts or beta-hydroxybutyrate to get into ketosis. A fair question though you may have already guessed what the meaning of BHB is from our intro. Simply put BHB is short for (an abbreviation of) Beta-hydroxybutyrate. Ketone Salts (aka BHB Salts) is Beta- Hydroxybutyrate bonded to salt to improve absorption. Without bonding Beta- Hydroxybutyrate to salt, the ketones are not as readily absorbed and would be wasted if consuming them by mouth. Beta-hydroxybutyrate is a compound that is created in the liver from the ketone body acetoacetate. Acetoacetate is the first ketone body produced in a fasted stated. Acetoacetate – created from the break down of fat and the first ketone produced in a fasted state. Beta-hydroxybutyrate – (not a true ketone) is created from acetoacetate in the liver. Acetone – created through the break down of acetoacetate an expelled from the breath. (it’s responsible for that keto breath). As the list above suggests, beta-hydroxybutyrate is made in our bodies by converting acetoacetate in the absence of carbohydrates and glucose. For more on ketones read a post: What are ketones? This process takes place in the liver where it metabolizes fat for energy to fuel your body and to begin the state of ketosis. The process of achieving a state of ketosis can take days (or weeks depending on the individual). But ketosis can be hastened through Intermittent fasting. Also through supplementing with MCT Oil, and as we talk about below BHB Salts. As we mentioned above, ketosis can take some time. 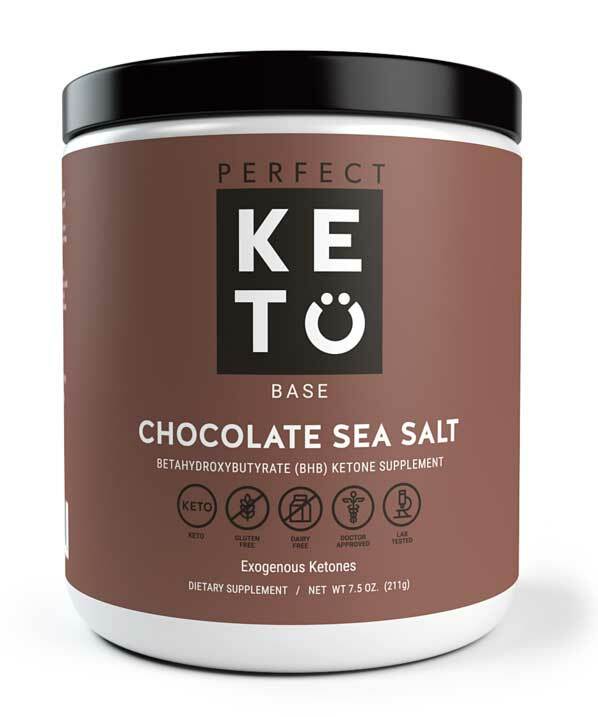 Some people supplement with BHB-Salts (beta-hydroxybutyrate bonded to salt) to kick-start the ketogenic process and get into ketosis quicker. (Provided you’re following the guidelines of the ketogenic diet as well). Taking beta-hydroxybutyrate as an exogenous supplement through BHB Salts can give you a nice energy boost. Beta-hydroxybutyrate supplements are also used as a pre-workout supplement particularly with weight training. You can also find BHB Salts blended with other nutrients to aid optimal performance when exercising and putting your body under strain. Be aware that some people do not tolerate the stimulants well. If you’re the type that feels effects of stimulants like caffeine, start with a very low dose of BHB salts and go from there. Note: As always consult your medical practitioner before beginning any supplement regime, we are not medical professionals. Beta-hydroxybutyrate has the unique ability to cross the blood-brain barrier. When the brain is using ketone bodies as fuel, it is said to have cognitive benefits on focus and memory. Some research suggests ketosis has positive effects on depression, anxiety, and various other neurological ailments. But the best way is to use a Ketone Meter or Monitor to test whether BHB Salts are working for you. People use exogenous ketones throughout their day for a lift under various circumstances. Using exogenous ketones isn’t something I do every day, but I do keep a tub on hand for when I want a pick me up or have an intensive task at hand. 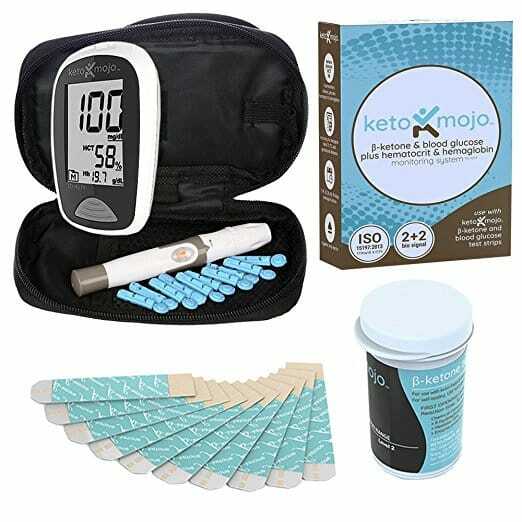 You can find a variety of exogenous ketone supplements around, But we use and recommend Perfect Keto BHB Salts and Ketone Supplements as they add no artificial additives or fillers. 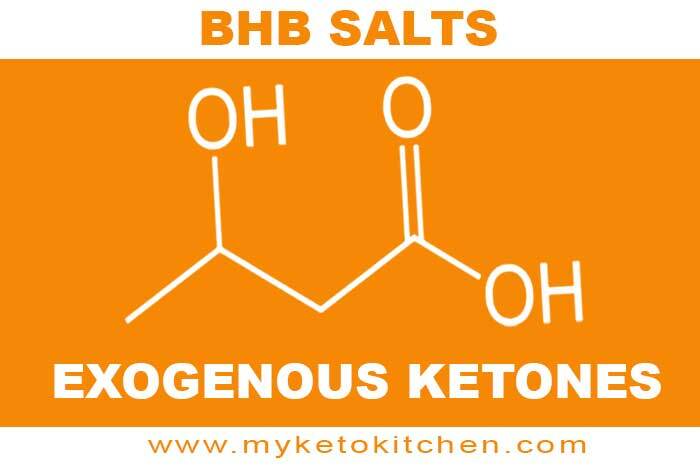 When I use exogenous ketones “BHB salts” I feel an almost immediate energy boost. Beta-hydroxybutyrate (BHB salts) are just a handy, quick, no-fuss way for energy, attention, and focus without much effort at all.